PORTLAND, OR, November 15, 2018 /24-7PressRelease/ — Bulk Bookstore announces the introduction of the Bulk Bookstore Smile Award. Designed exclusively for public libraries, non-profit organizations and other community-based literacy sponsors, the award was created to recognize the incredible work that is being done to foster a reading culture and love of books in local communities nationwide. 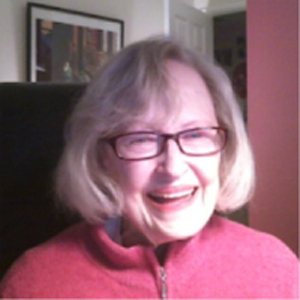 The recipient of the inaugural Bulk Bookstore Smile Award will receive $1,000 in free bulk books. According to Mike Williams, Sales Director for Bulk Bookstore, many Americans not only take for granted the ability to read but also the easy access to books through schools, libraries, bookstores and online book retailers. Having the ability to read a book opens up a whole new world, and the team at Bulk Bookstore believes reading books makes people smile. Thus, the idea to create the Bulk Bookstores Smile Award was born. 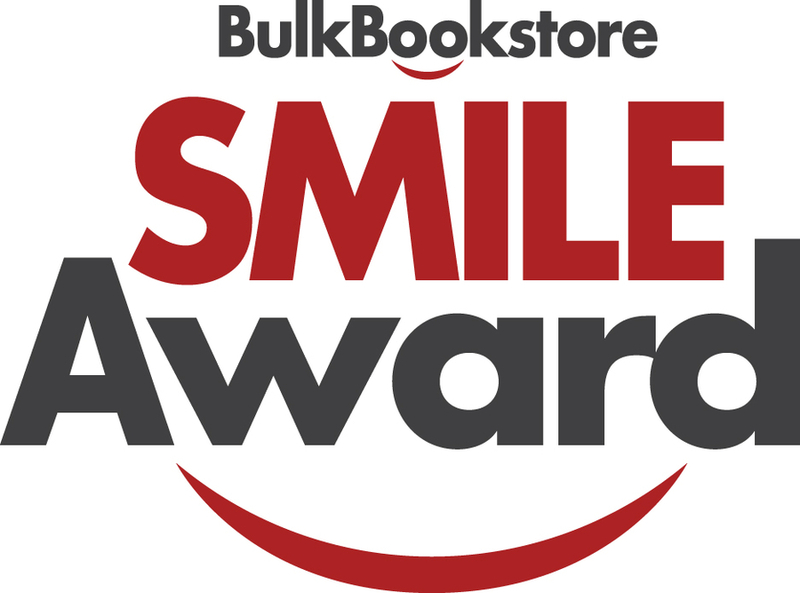 The Bulk Bookstore Smile Award is easy to enter through the Bulk Bookstore website and no purchase is necessary. Award participants simply explain how their organization would use the $1,000 in free bulk books to promote literacy in their community. 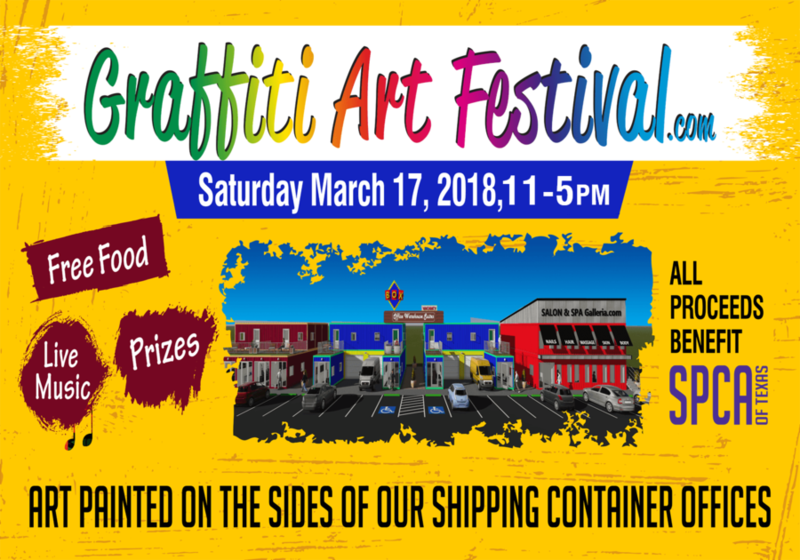 A panel of judges, chosen by Bulk Bookstore, will select the award recipient based on the most creative and inspiring story. Entries must be received by January 11, 2019 and the winning entry will be notified on January 18, 2019. Only one entry per person will be accepted and entrants must be 18 years of age or older, and currently employed by a public library, non-profit 501c3 organization or other community-based literacy organization located in the U.S.
Visit www.bulkbookstore.com for more information about the Bulk Bookstore Smile Award or to contact a Bulk Bookstore Book Specialist at 877-855-5956. About Bulk Bookstore: Founded in 2007 and headquartered in Portland, Oregon, Bulk Bookstore is the book industry’s leading online bulk wholesaler that specializes in selling 25 copies or more of 3 million currently published titles. 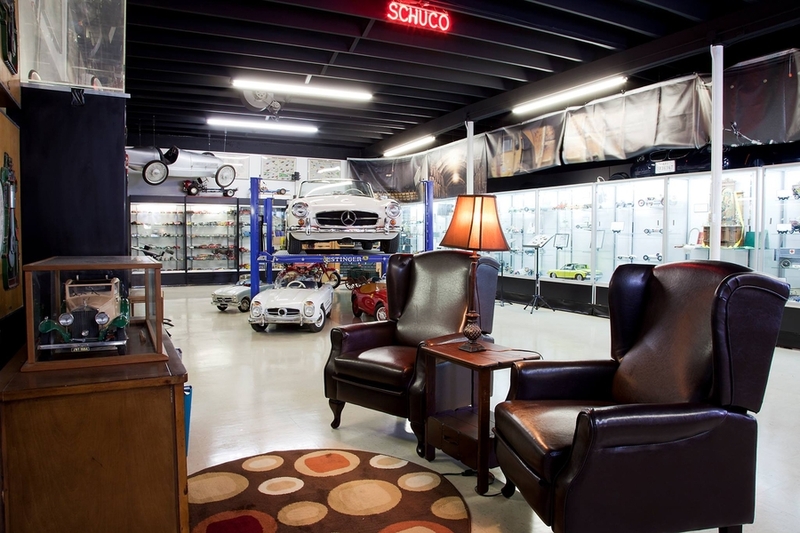 Different from other online retailers and traditional book stores who are efficient sellers of individual copies of books, Bulk Bookstore specializes in discounting and delivering multiple, bulk copies.